There’s no better place to relax and unwind than Addison Keller Springs. When you make your home in one of our studio, 1 & 2 bedroom apartments for rent in Addison, TX, our long list of amenities is yours to enjoy. Our gated community boasts controlled-access seven-story garage parking, so finding a parking spot after a long day at work has never been easier. If you need a place to escape the Texas heat, take advantage of our sparkling outdoor swimming pool and spa. While you lounge on the resort-inspired sundeck, you can check your email or listen to music thanks to the complimentary WiFi. To help you stay in shape, our community also boasts a state-of-the-art 24-hour fitness center, complete with advanced cardio machines and free weights. To ensure your dog can keep up with you, keep her active in the large private dog park. You can also test her skills on the on-site agility course. 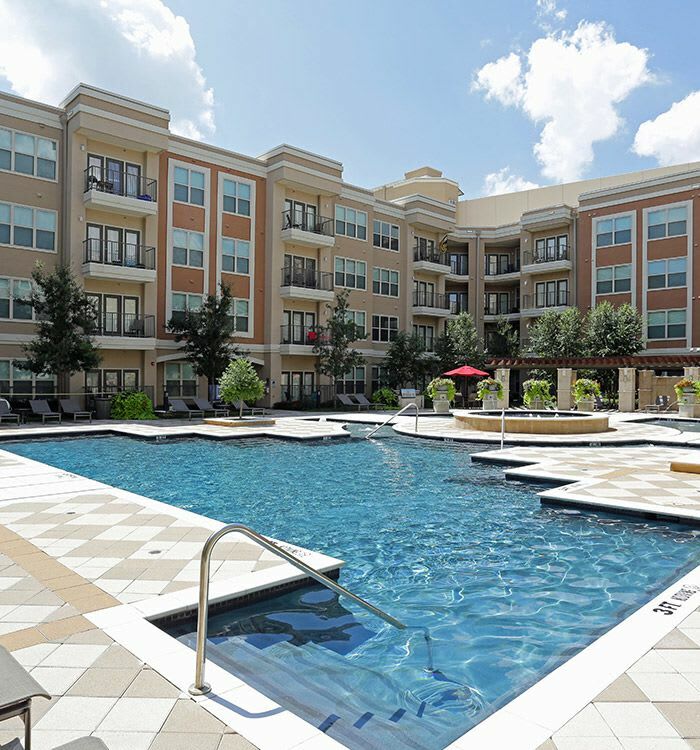 Better living is within reach at Addison Keller Springs. 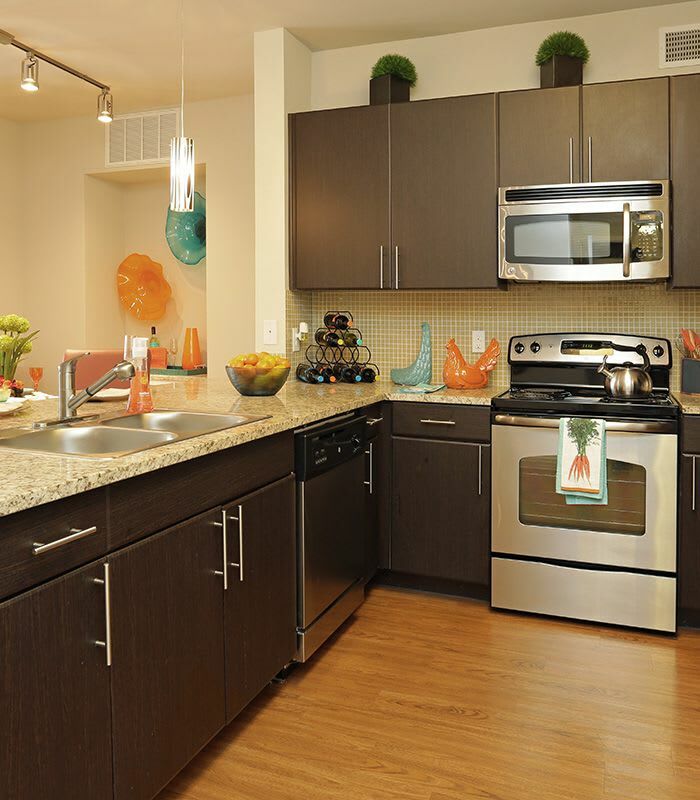 Call our leasing team today to set up a VIP tour of our Addison, TX, apartments for rent near Brookhaven College.